Unless you are an audiophile, you probably think CD is as dead as dodo. It probably is (dead) to you if you never hit up any record store, or listen exclusively to Spotify, Pandora, iTunes and the likes. But it is far being dead, or at least it isn’t to the bunch of people who have discerning audio taste (read: audiophiles), or those who still believe in hi-fi equipment. Speaking of CD player, three notable hi-fi equipment makers have announced their own CD player. In case you missed what I have said just a couple of sentences back: yes, CD player is still a thing. 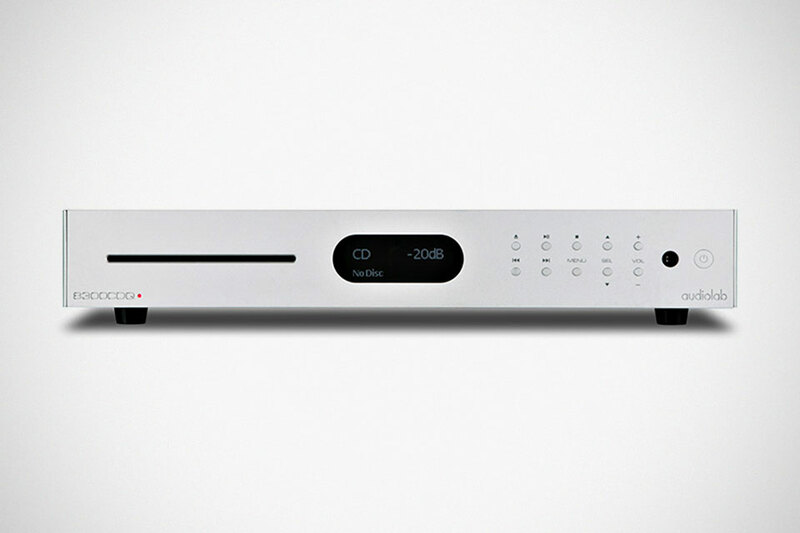 The three companies that have announced new CD players are Audiolab, Exposure and Rotel. 8300CDQ is the latest to join Audiolab’s 8300 series that boasts key features like top-class external DAC/digital preamp, digital volume control, dedicated headphone amplifier, a 6.3 mm front-panel jack, preamp support 21-bit/384-kHz and DSD via USB, support MQA (Master Quality Authenticated) audio files and streams, line-level RCA inputs with analog, five digital inputs (an asynchronous USB, twin coaxial and optical connections), a jitter eliminating architecture, analog circuit isolation to prevent interference with DAC’s sonic performance and seven user selectable playback filters for PCM data and four filters for DSD files. 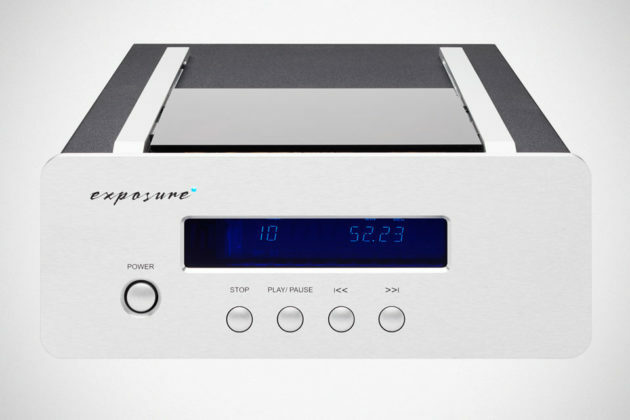 Prior to Audiolab’s announcement, Exposure Electronics has reveal a CD player that will join its XM series of hi-fi lineup. The decision to introduce a new CD player for the XM series was apparently by customer’s request. Right off the bat, what makes the XM CD player stands out is the way the CD is loaded. It uses no tray or slot; instead, it employs a top-loading system, much like Playstation 3. Key features include PCM 1716 24 bit DAC, high-quality double-sided PCBs, highly optimized audio output circuitry with multiple stages of supply regulation, large toroidal power transformer with separate windings for CD transport mechanism and audio stages, high-stability crystal clock reference, dedicated power supply regulator for transportation and audio stages, standalone remote, and an all-aluminum enclose and an extruded front panel to control resonance and stray electro-magnetic fields. Days after Exposure’s revealing came Rotel CD11 CD player. Rotel being Rotel, the design is kind of, how do you say? Old school? You know? 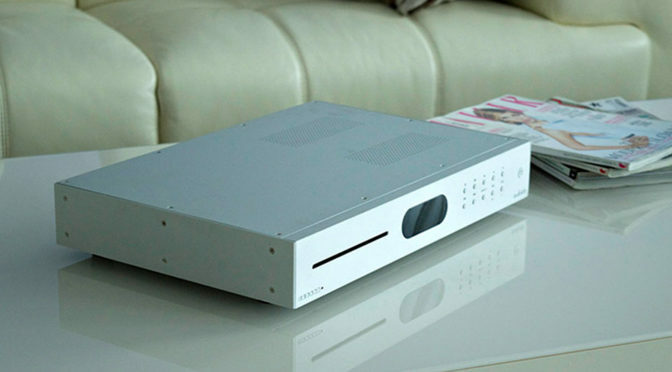 Aluminum front panel with chamfered top and bottom, and a traditional tray slapped with the familiar CD logo. That kind of old school. I am no audiophile, but I do hit up stores sometime to check out these equipment and I can tell you that Rotel is a brand that never catches my eye no matter how good it sounded. That’s just me. We love how Rotel described the CD11. It says “Rotel’s CD player CD11 is ready to playback 200+ million CD’s that been sold over the past 25 years.” Well, isn’t that a subtle reminder how far CD has come (or how old it is)? 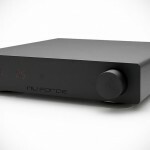 Key notables include Texas Instruments Digital to Analog Converter (24-bit/192-kHz DAC(, support for MP3 playback, standalone remote, 12V trigger input, bidirectional RS232 control interface (for integration with a wide range of control systems), and RCA and coaxial connections. Clearly, Rotel’s offering is less “endowed” but the price speaks for itself. 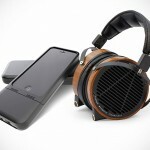 It is significantly less pricey than the former two, coming in at £429 (US$499). 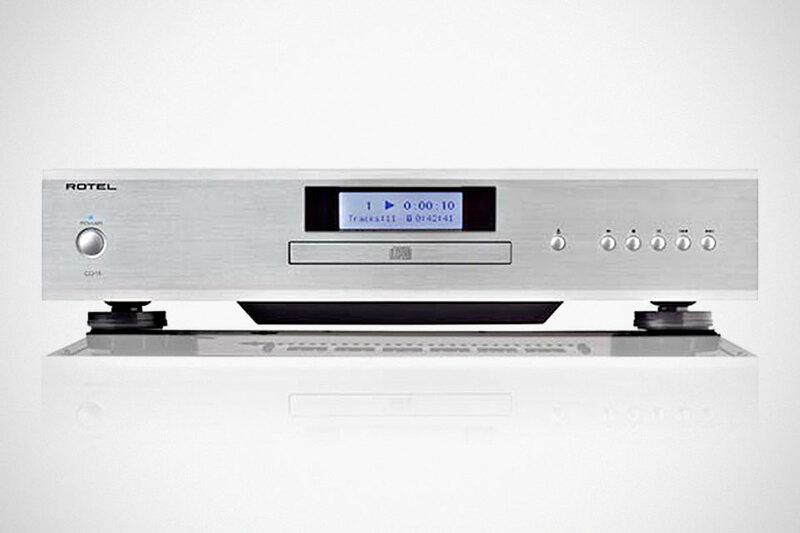 Both the Exposure XM CD player and the Audiolab 8300CDQ CD player broke the thousand quid mark, commanding £1,200 (about US$1,559) and £1,099.95 (around US$1,429), respectively. And let me remind you that those are CD players that we are talking about.